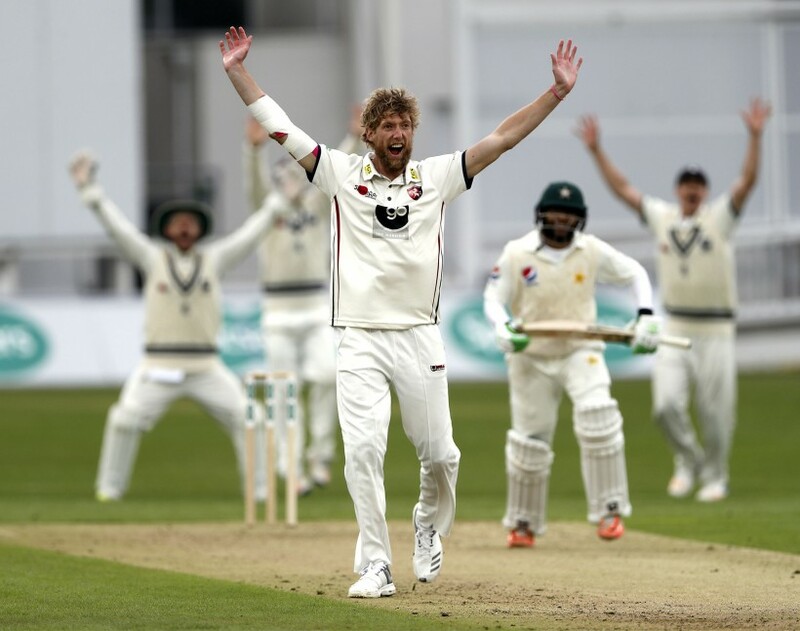 Kent Cricket is delighted to announce that Calum Haggett’s contract has been extended until the end of the 2020 season. The Taunton-born seamer featured in every Royal London One-Day Cup for the Kent Spitfires in 2018 as they finished runners-up at Lord’s in June, their first One Day Cup final for ten years, with Haggett taking 14 wickets along the way. The right-arm bowling all-rounder also featured in every Vitality Blast match this season for Kent, including the home quarter final against Lancashire Lightning, taking 11 wickets in total. Haggett made his first-class debut for Kent in 2013 and since then has made big contributions in their white-ball bowling attack, especially with his multiple bowling variations. Speaking about his extension, the 28 year-old said: “I’m thrilled to commit my future to Kent Cricket. This county is now my home and I feel proud to represent it. Paul Downton, Director of Cricket, added: “Calum is a highly skilled cricketer who has the ability to take wickets and score runs in all formats of the game.